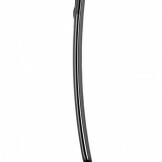 Three weeks ago, Samsung announced the Galaxy Round as the first smartphone in the world to carry a curved display. After the announcement settled in, the world collectively agreed that the phone was created with one purpose only – for Samsung to say “we were here first.” The curve to the Galaxy Round makes little sense since it’s along the phone’s vertical axis, shows no benefit to a user, and really is nothing more than a race to the front of a new category, even if that category didn’t need to exist in the first place. 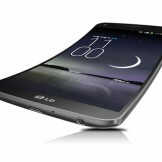 And then you have LG’s newly announce G Flex, which they took the wraps off this evening. It’s also one of the first in the world to feature a curved display, however, LG has made it clear that they think Samsung’s attempt shouldn’t even count. 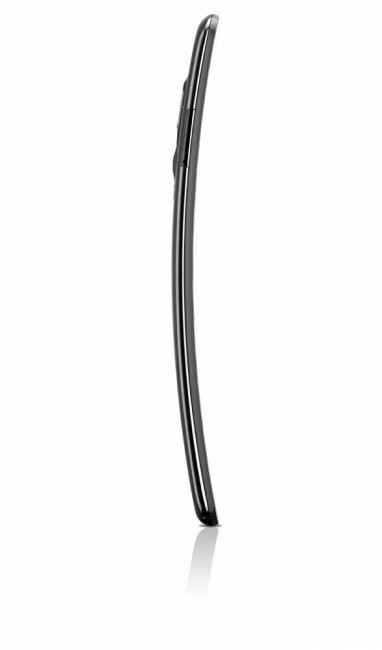 In LG’s press release for the G Flex, they have called it the world’s first “REAL” curved smartphone, touting all sorts of features that actually make sense and could provide some benefit, unlike Samsung’s Galaxy Round. With its curve at the horizontal axis coupled with a 6-inch HD POLED (plastic OLED) display, the G Flex offers better sound than any smartphone has before it, provides an “IMAX-like experience” when viewing video, meets the curve of the “average face” with precision, utilizes a curved 3,500mAh battery, and fits “comfortably” in one’s back pocket (who does that?). 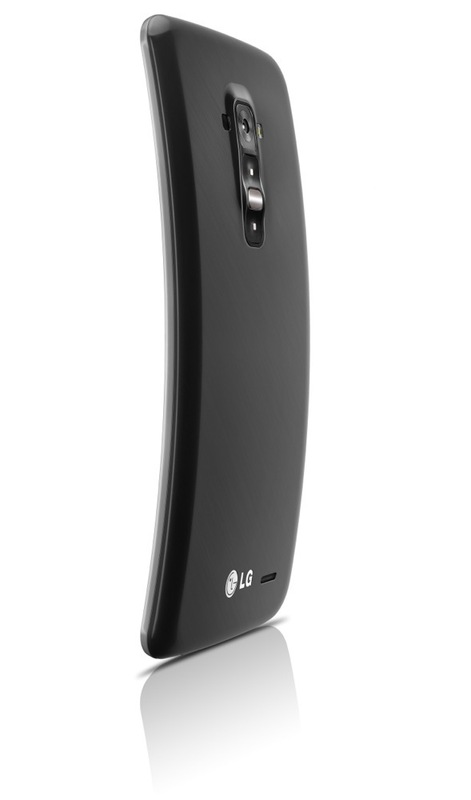 It also features LG’s new rear-placed home button, a feature that was first introduced with the G2. If none of that won you over, maybe the “Self Healing” backside will do the trick. Yes, I just said “Self Healing.” According to the press release, there is a special coating on the back of the phone that can recover from daily wear-and-tear scratches and nicks. I don’t know exactly how that should work, but I want to learn more. In terms of specs, you are looking at a 6-inch HD (720p) POLED display, 2.26GHz Snapdragon 800 processor, 2GB RAM, 3,500mAh battery, 13MP rear camera, LTE, and Android 4.2.2 all wrapped in a curved frame that is only 8.7mm thick. The phone is coming to Korea in November and could land in other international markets later on. This could still sound like a gimmick, but at least the phone offers some interesting ideas unlike the curved product out of Samsung’s camp. Thoughts? SEOUL, Oct. 29, 2013 — Setting a new milestone in the evolution of the smartphone, LG Electronics (LG) today officially took the wraps off the LG G Flex, a smartphone curved to follow the contour of the face, the first device to offer such a design in the smartphone market. The latest device in LG’s premium G Series, the G Flex incorporates proprietary innovations from other LG companies in the form of the display and battery that have never been seen before. 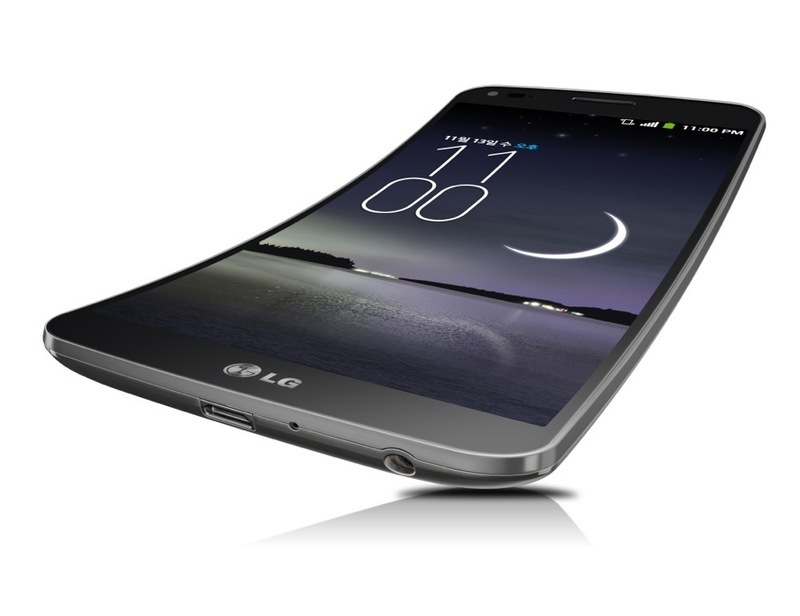 The LG G Flex also boasts new user experience (UX) features that take advantage of the curved form factor. 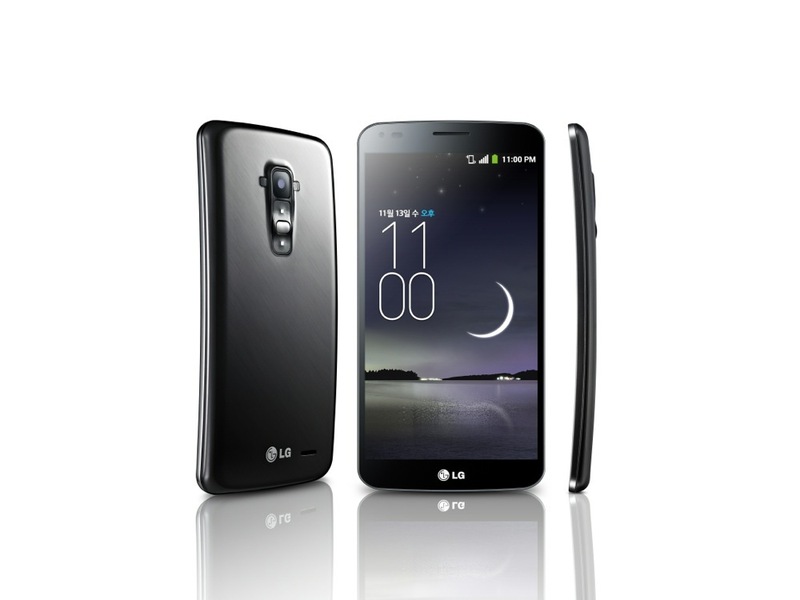 The LG Electronics Mobile Communications Company is a global leader and innovator in mobile communications. With its breakthrough technologies and innovative designs, LG continues to establish a number of benchmarks in the smartphone market, while also helping create a better lifestyle for consumers by delivering a wholly enhanced smart-phone experience. 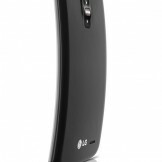 As a leader in 4G Long Term Evolution (LTE) technology, LG continues its commitment to developing groundbreaking LTE technologies and fulfilling consumer demands with differentiated LTE devices of the highest quality, all of which are based on the company’s wealth of LTE patents and technical knowledge. 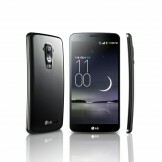 For more information, please visit www.LG.com.